I decided that I want to start focusing on skills with my son. I do not want him to notice that this is going on but I want to know that we are working on skills he should be learning. Play-based learning is the best strategy for this practice- Structured Play. Ok, ok..... I miss teaching!!! I taught for 9 years before being a stay-at-home mother. (Do not get me wrong, I LOVE being home with him!) I just miss teaching. I know I will go back to it someday soon but in the meantime, I have these skills I might as well use them! AND share them! :) I have a Bachelor’s degree in Elementary Education and a Master degree in Curriculum Development. These degrees along with my experience should help me to put together something that will really be helpful. In my search for 1-year-old 'curriculum', I was not satisfied with what I found. So I have decided to figure it out on my own. This way I know it will work for us. I am NOT an expert and do not claim to be! I am using my background in child development, methods in teaching, and curriculum writing to put together something that will attempt to stretch my son as well as something that may get you started with your child/children. I am one of those 'crazy' people that are uber organized and like to do my planning that way too. I have decided to work on Monthly Themes for two reasons. First, themes can be inspiring and a great place to start. Themes also facilitate repetition, that is very important in learning a new skill. When working with children it is important that they do not think they are being taught. That can sometimes take the fun out of an activity especially when it comes from a parent. 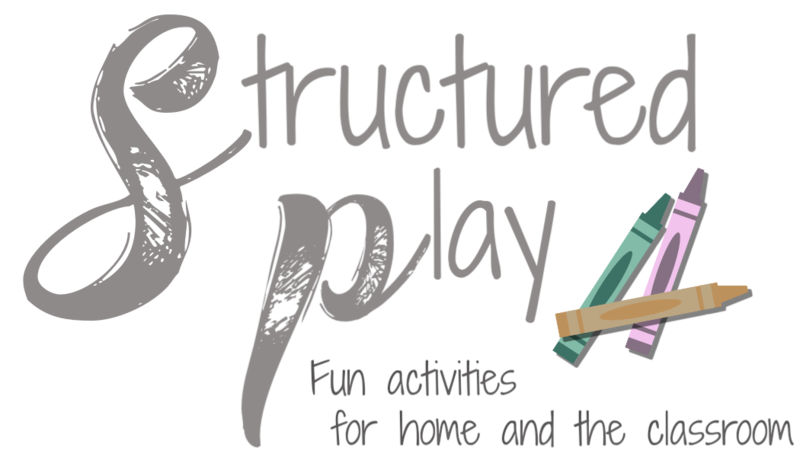 The way I will be preceding will include activities that you would normally do but just slightly more planned out and goal-oriented: Structured Play. The million dollar question: When to start? I hope that you have been reading, singing, and talking to your baby from the womb so you have already started. A curriculum is not recommended before the age of 18 months because most children will not be responsive. I am facilitating play time, not a particular curriculum. With that being said, I will be starting this with my 12-month-old. We will see as we go what needs to be changed, modified, or thrown out. These are the Monthly Themes from when my son was 13 months through 24 months. For examples of each activity look through the Labels List on the side of the blog. These are the Monthly Themes from when my son was 25 months through 3 years old. For examples of each activity look through the Labels List on the side of the blog. The following plans are grouped by monthly themes starting in September for my three-year-old son.